What is it? 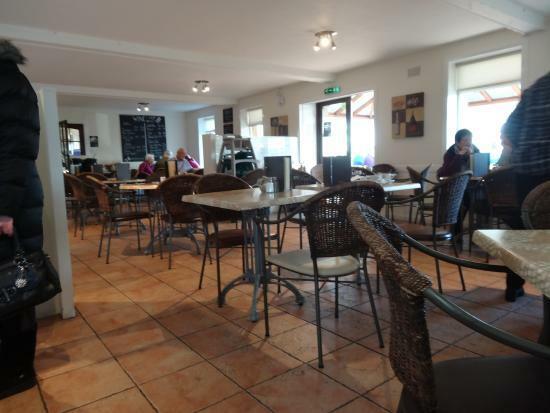 Cafe within Dobbies at Turfhills, Kinross. we were driving to Glasgow and decided to pop in here for breakfast. What is it? 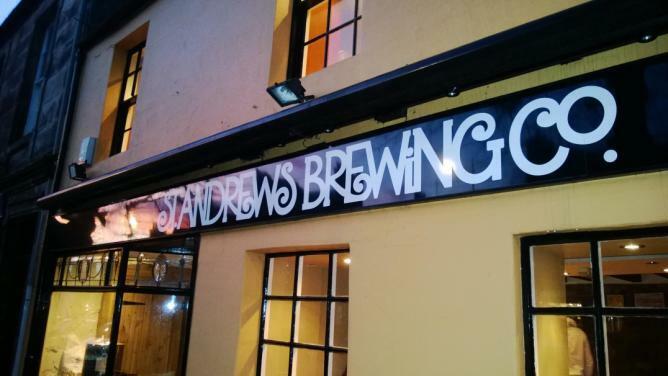 A brewpub in St Andrews’ South Street. It used to be The Pancake Place in years gone by. What is it? What is it? An award-winning fish and chip restaurant and takeaway where, if you’re of a certain vintage, you’ll recall PMs used to be for many years. 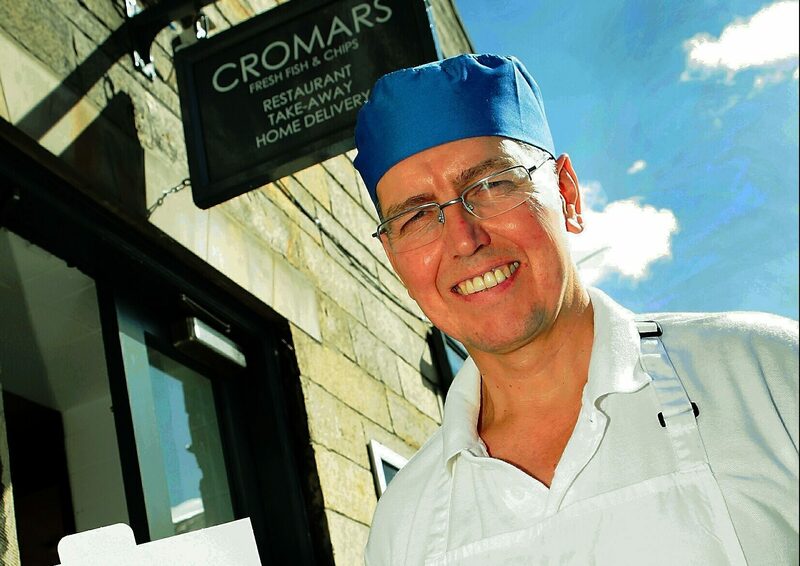 Cromars was voted best fish and chip shop in Scotland 2016. What is it? 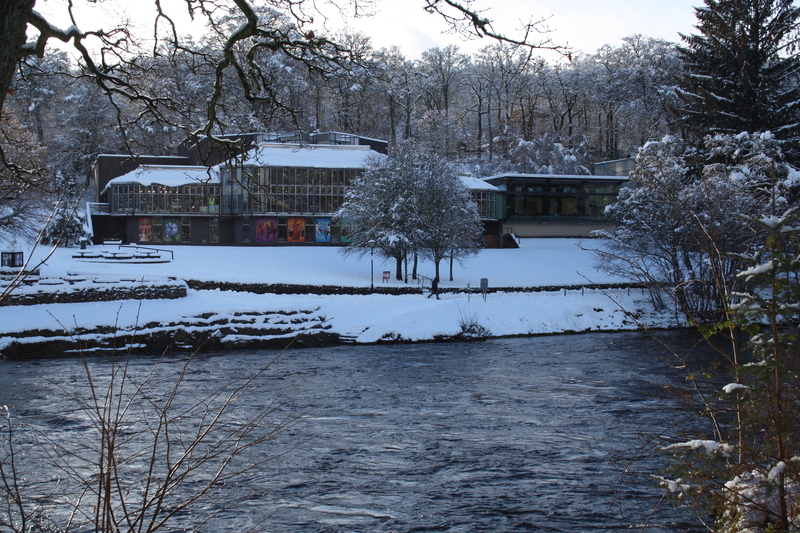 Large cafe and restaurant on the ground floor of the “theatre in the Hills”, Pitlochry Festival Theatre. What is it? Part of the popular chain of Italian-themed restaurants, owned by celebrity chef Jamie Oliver. What is it? 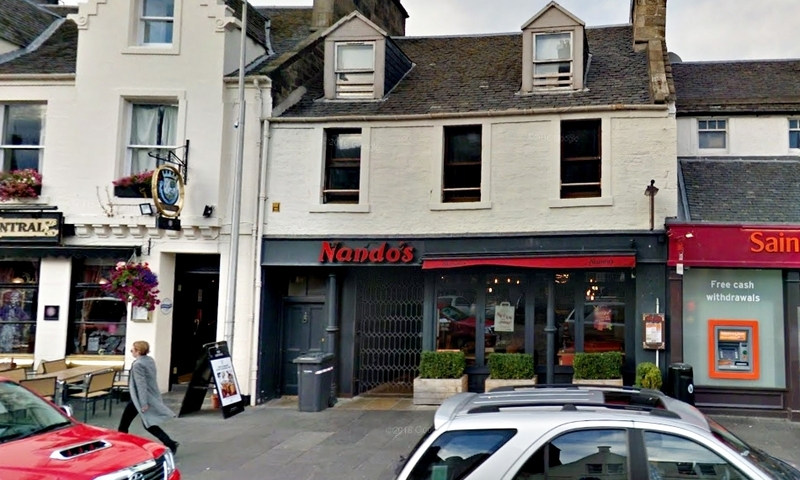 Part of the nationwide Nando’s chain, famous for its flame-grilled peri-peri chicken. 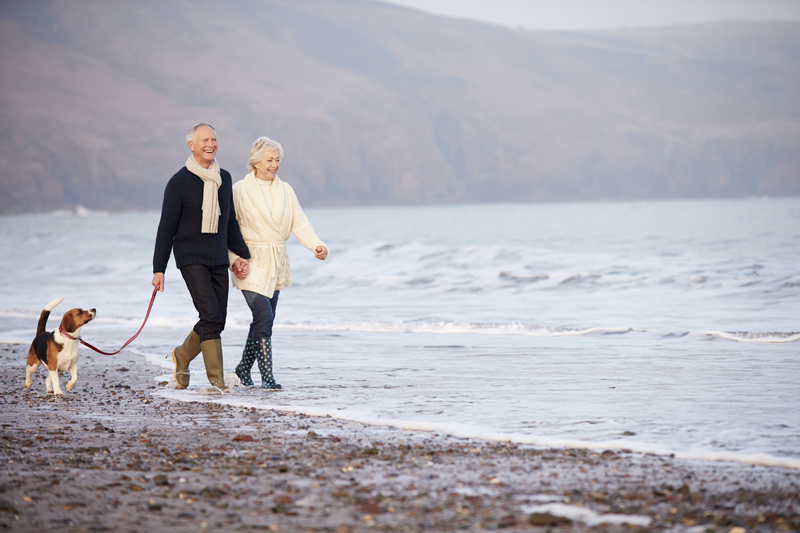 We’re all familiar with the phrase “Use it or lose it” and that’s exactly the message Age Scotland hopes to get across with their Let’s Get Moving campaign. What is it? 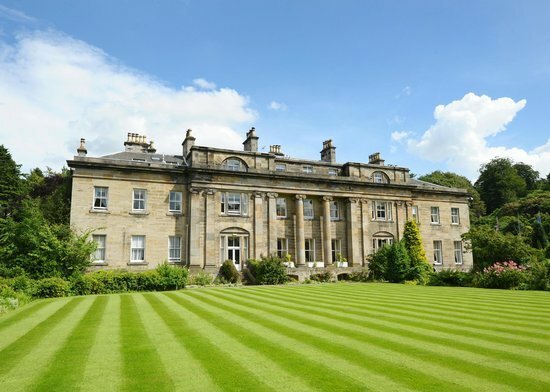 One of two restaurants at Balbirnie, a hotel set in beautiful parkland near the Fife town of Markinch. 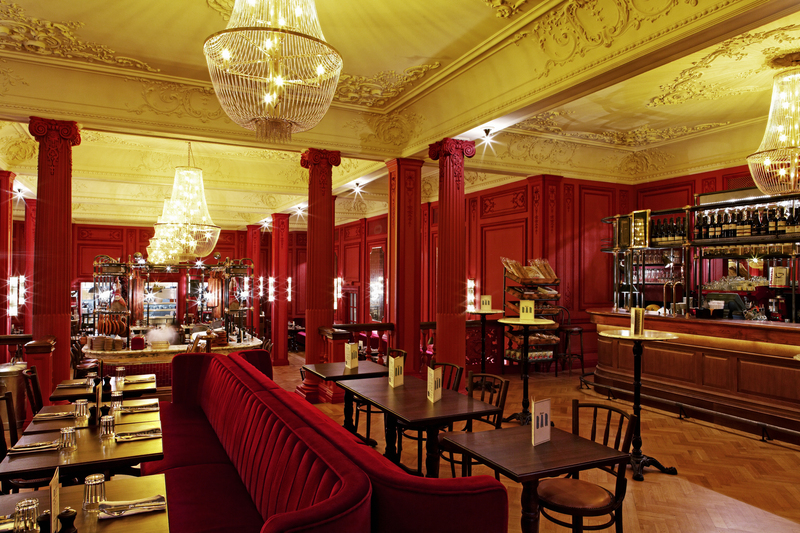 The bistro is located in the lower ground floor in what was once the old kitchens. What is it? 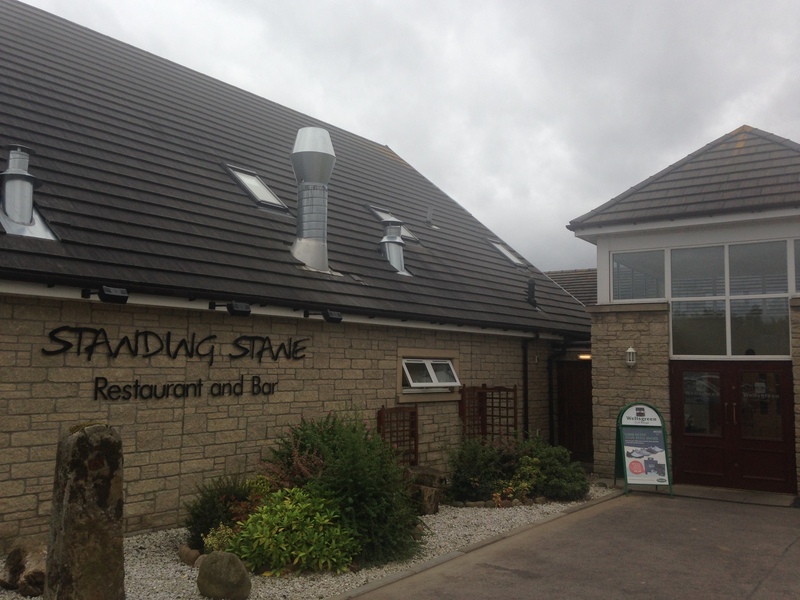 Large restaurant and bar within the golf club on the main road between Leven and Kirkcaldy. What is it? 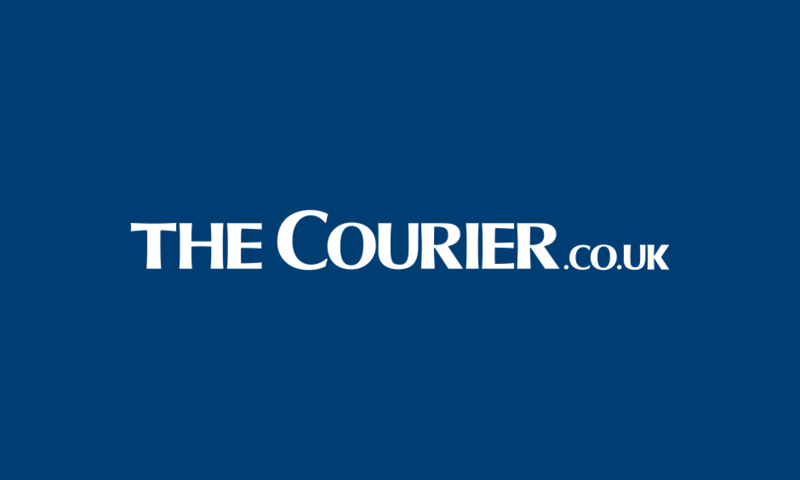 Takeaway and café in the coastal town of Leven in Fife.